Designed for use with Turbo Air Lappers and UHT Ushio Turbolaps. 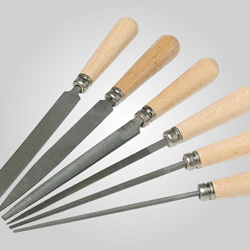 These diamond files are perfect for finishing in tight areas. The U-shape feature locks the file into the tool holder for our Turbo Air Lappers . 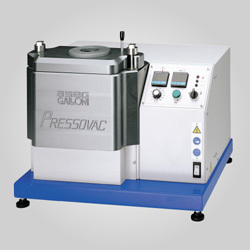 The high quality diamond abrasive performs well in high speed and short stroke applications. 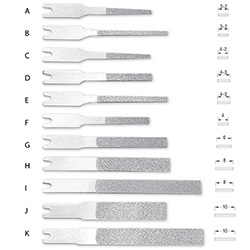 Can also be used by hand with the Diamond File Holder (241-0684, see drop down menu) . 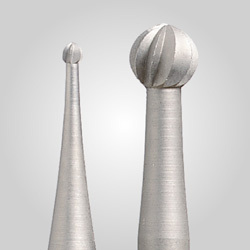 Each diamond file has maximum thickness of 1mm and tapers down to 0.5mm thick. * - Quantity discount for orders of one item# only, not assorted.